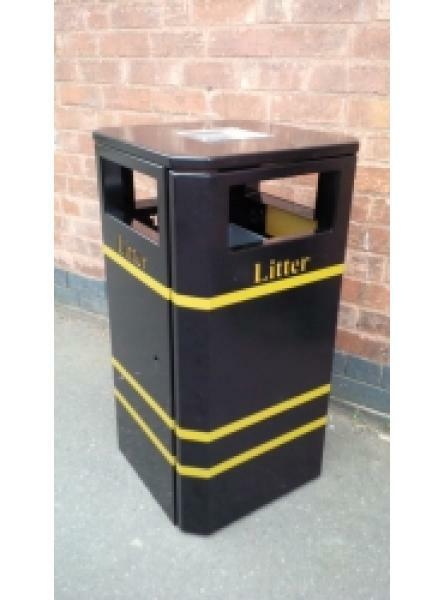 120 Ltr Steet Bin Zinc Steel Powder Coated Black. 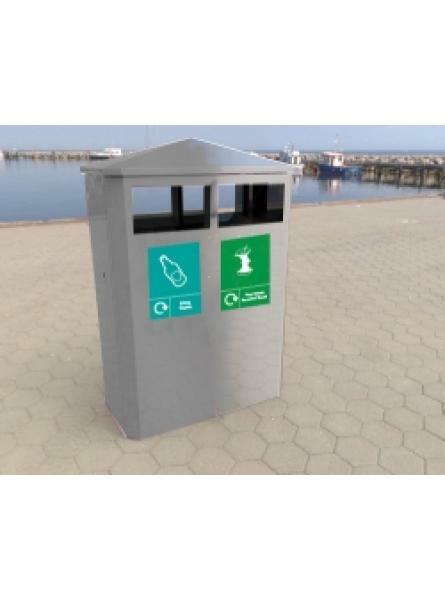 120 L Street Bin Zinc steel powder coated black This competitively priced bin has been de..
Dual Multi-Waste Stream Recycling Centre, finished in PPC Silver with Pre-Cut Apertyres (front only..
Open Top Stainless Steel Stree Bin in Brushed Steel Finish. 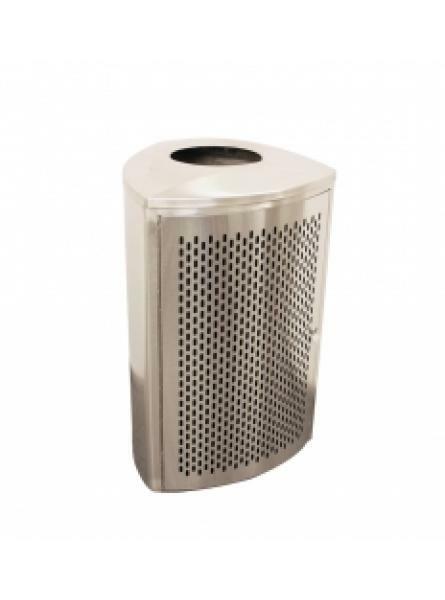 Outdoor Recycling Bin Commercial trash bin, stainless steel in brushed finish. 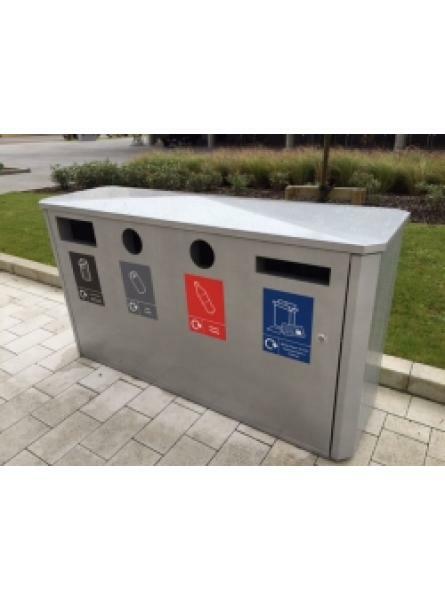 With K..
Quad Multi-Waste Stream Recycling Centre, finished in PPC Silver with Pre-Cut Apertyres (front only..